Convert any video/HD video/audio with best quality; Convert video to 3D videos with awesome visual effect. Convert video faster than you think. It offers one-stop solution for all media converting and editing tasks. PDF Converter Platinum can convert PDF to Word/ePub/Excel/HTML/Image format. It's the professional 3D converting software which has functions of converting 3D to 2D, converting 2D to 3D and converting 3D to 3D. 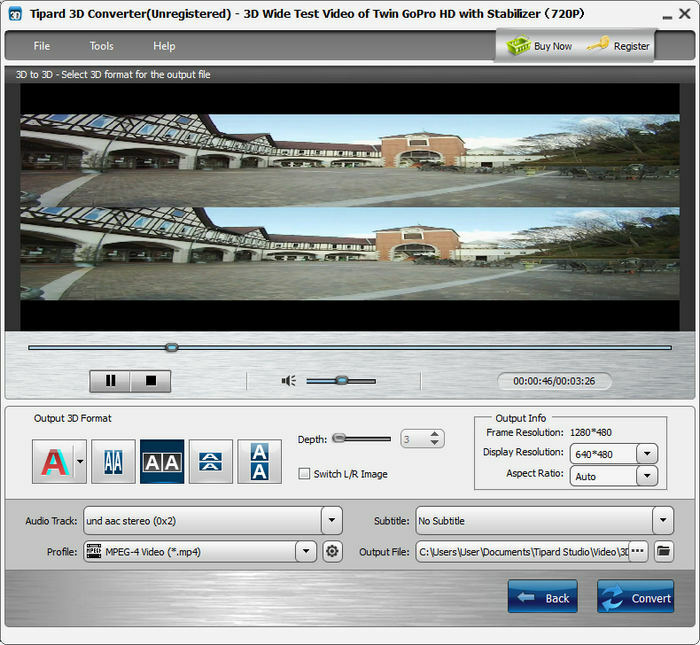 Convert video to any format, convert 2D to 3D files or convert 3D to 2D formats. 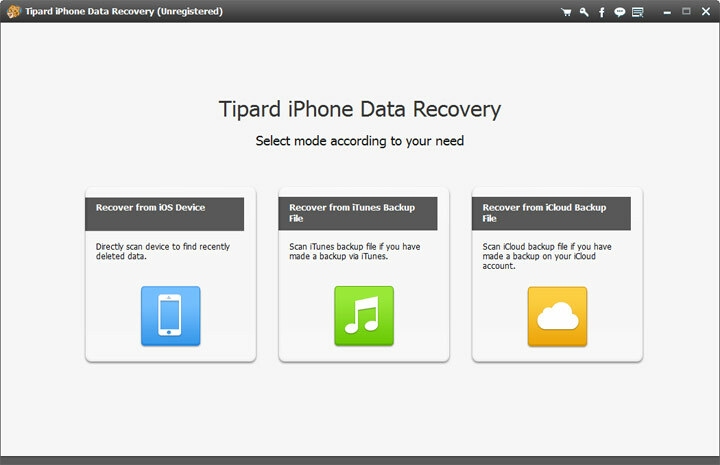 • Recover deleted or lost data from iPhone and iTunes backup files. 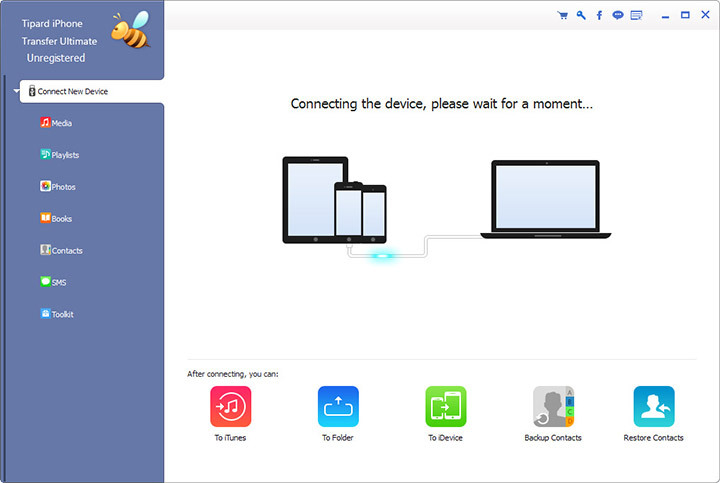 The recoverable data include photos, messages, contacts, notes and other content on your iPhone.